Bring the kiddos for their very own signed copy of "The Adventures of Slade the Fire Dog." 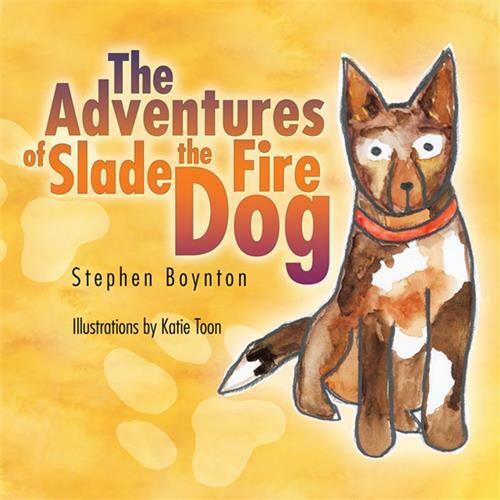 Meet the author, retired Fort Worth Firefighter Stephen Boynton and hear all about Slade and his adventures as a fire dog here in Hood County. Paradise Bistro & Coffee Co.